The filler sandwich injection molding machine is provided by Ningbo Allway machinery Co. Ltd . The machine adopting two injection units/single runner injection,first injection from mold cavity wall/surface injection solidification ,then inject with another filling material to cavity for molding . Also the filler sandwich injection molding machine equipped with specialized two-position controller, which can achieve separate setting and timely control of the two injection units processing technic .Besides , it can be used for the production of mixed color products and make colorful & high quality products .Machine controlled by a professional computer program two screws simultaneously or alternately can produce sandwich products This machine can be widely used in PP, PE, PS and other raw materials, two-color molding. 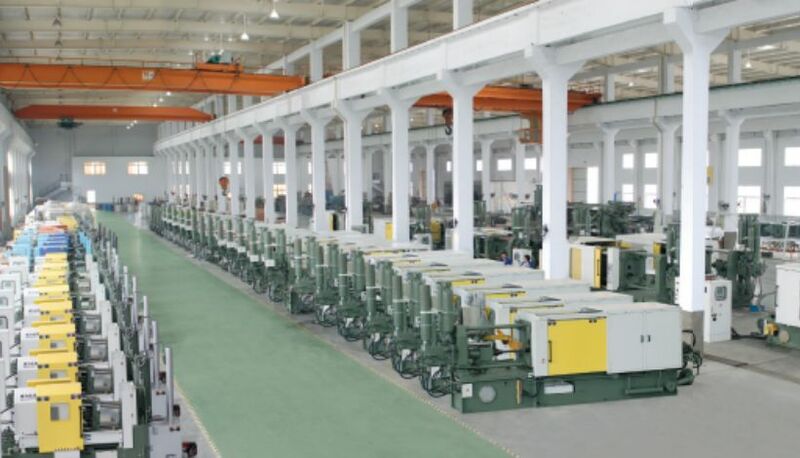 NINGBO BEILUN ALLWAY MACHINERY CO.,LTD is located in Hailong Industry Park Development Zone (Beilun),Ningbo,China,which is attached to Hailong Group.Our company is found in 1995 ,cover dozens of more than 80,000m2 production base and has a professional technology engineer team who has been long engaged in design and manufacturing each type of machine flexibly.Besides,our company owns advanced CAM manufacturing and production facilities,and the whole process from material,parts,assembly and testing instruments is in accordance with ISO quality guarantee system.The engineering technology center has achieved modern management of CAE simulation optimization design.PDM design process management and ERP operation system. 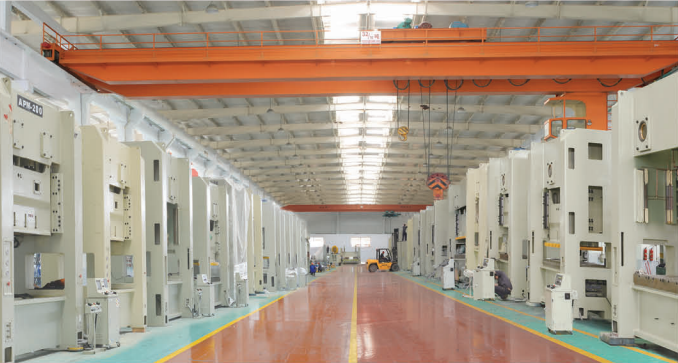 Our company has got both 1st level energy conservation certification,ISO 9001-2008 certifacation & CE authentication for Die casting machine(Hot chamber 30-200t,Cold chamber 140-2000t,MG 140-2000t).The OEM base of some JAPAN,ITALY,SPAIN brand machines .Besides We have cooperation with European partner,to design our machine with innovation and perfection together,so as to bring more our European style machines to the market. Our company has got JAPAN JIS 1class precision,ISO 9001-2008 certifacation & CE authentication for Press machine(15-1600Tons).The OEM base of some JAPAN,ITALY,SPAIN brand machines .Besides We have cooperation with European partner,to design our machine with innovation and perfection together,so as to bring more our [AOMATE"style machines around the world. Our company has got both 1st level energy conservation certification & CE authentication for Injection molding machine(UJ 90-3000T,PVC 150-680T,PET150-680T).We have cooperation with European partners,to design our machine with innovation and perfection together,so as to bring our European style machine to the market. ALLWAY --- always on the way with you ! 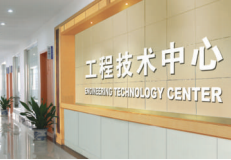 Company Name: NINGBO BEILUN ALLWAY MACHINERY CO., LTD.